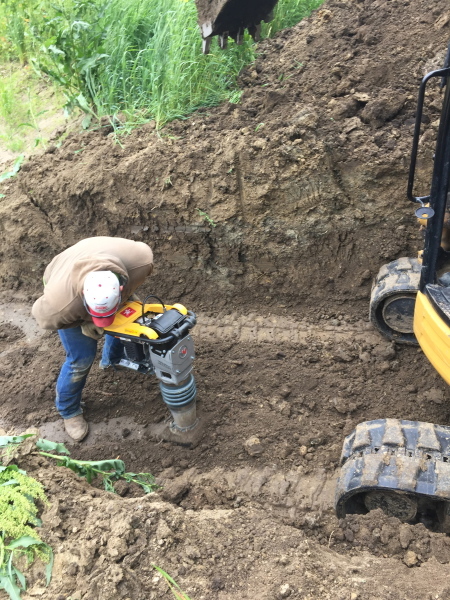 Installation/Removal of 36", 42" & 48"
Broadcast or drilled any type of seed. 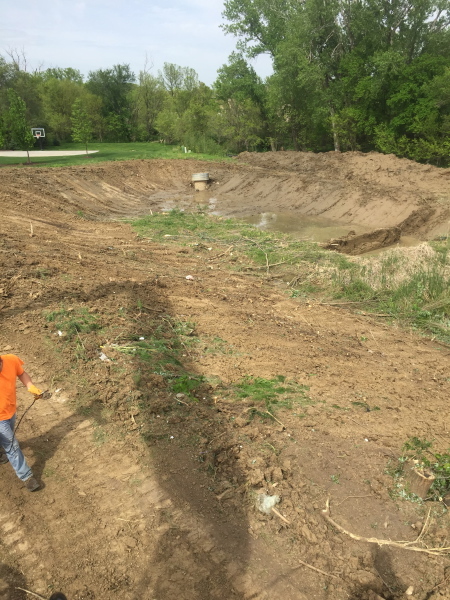 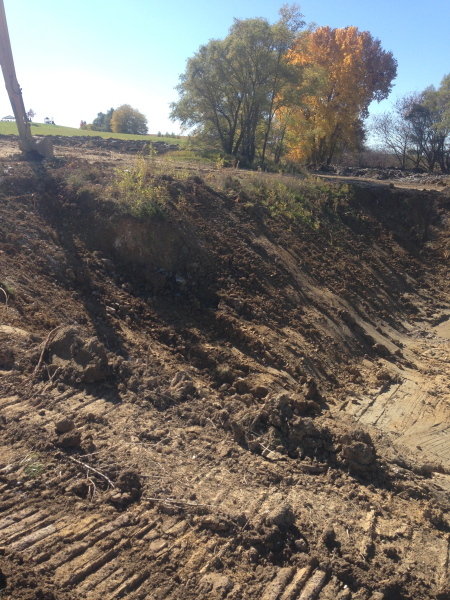 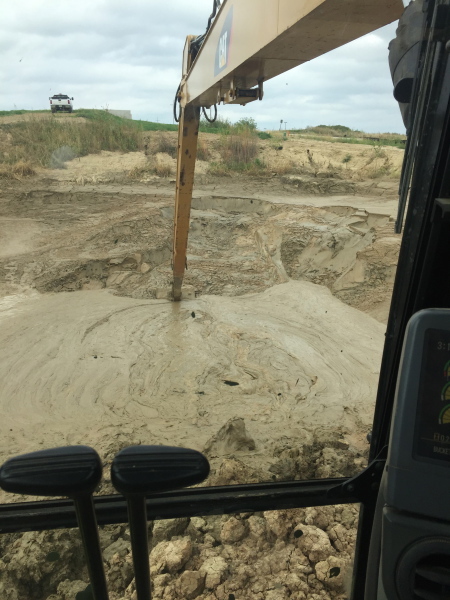 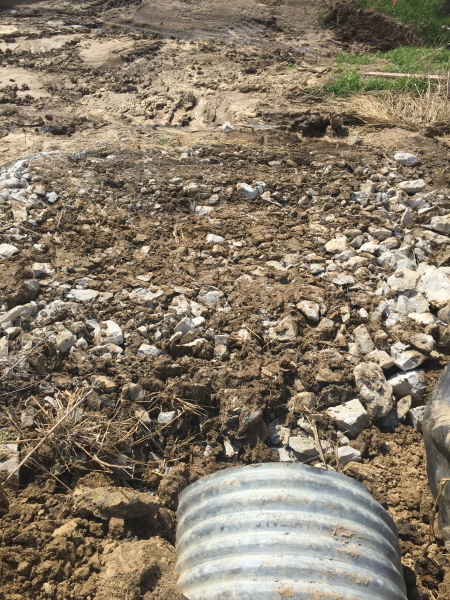 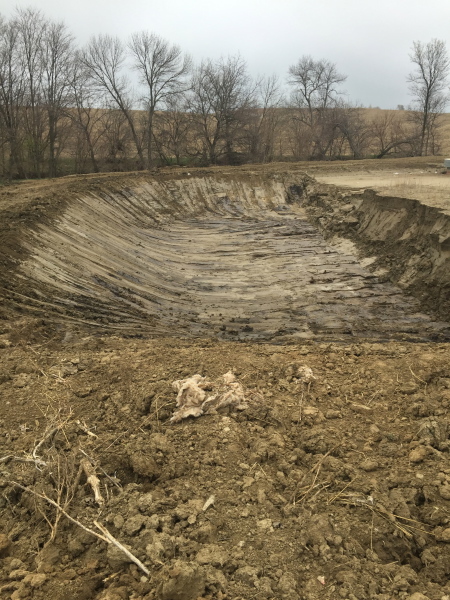 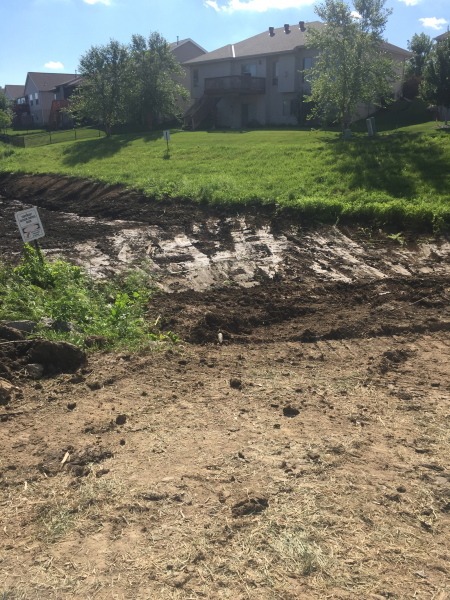 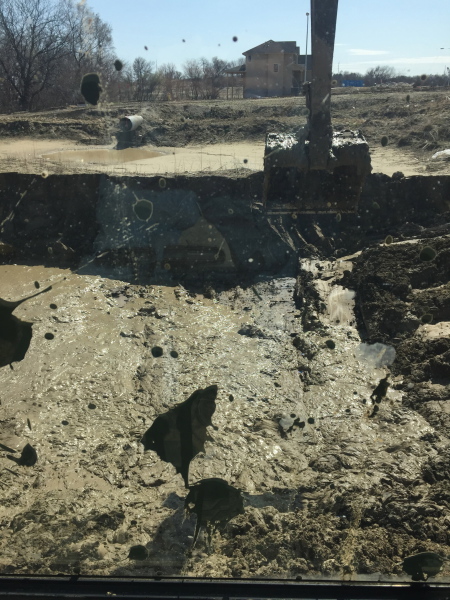 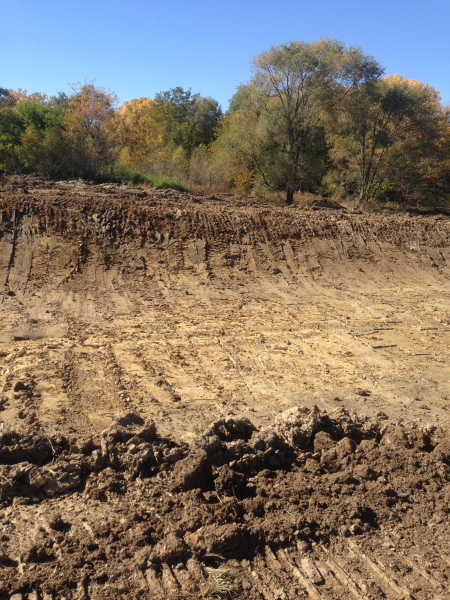 Cleaning out sediment creating more room for storage. 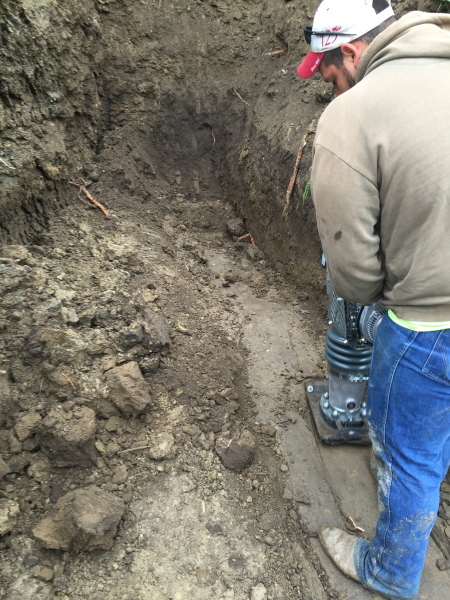 Installation, removal, and maintenance of CMP risers and pipe in multiple sizes. 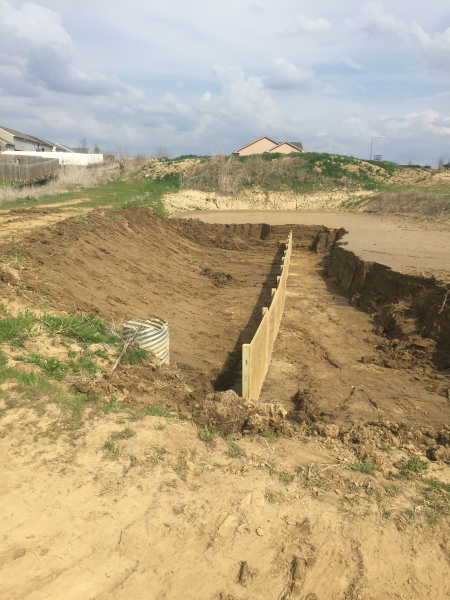 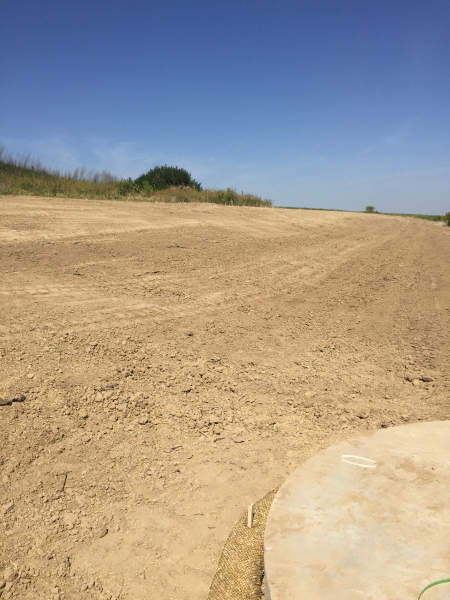 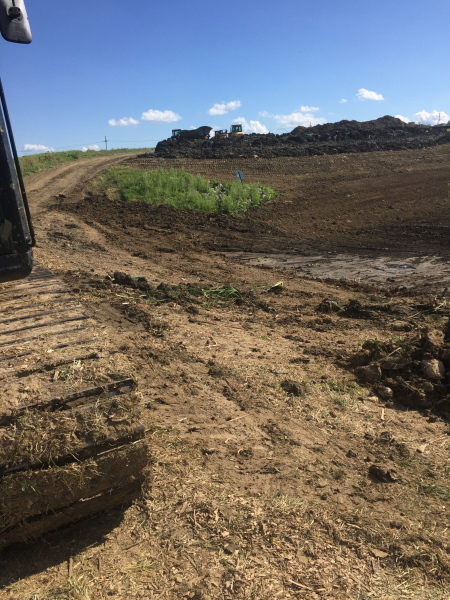 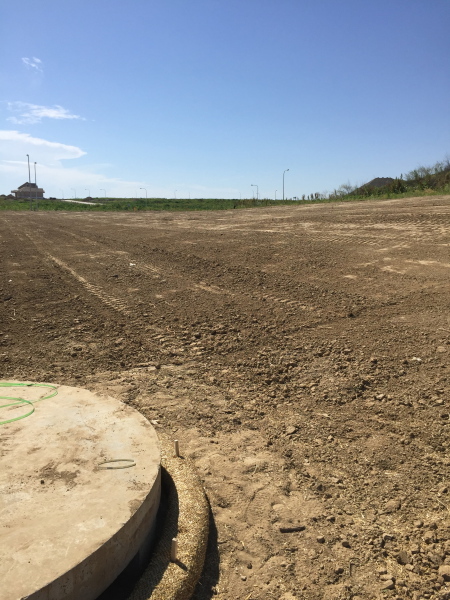 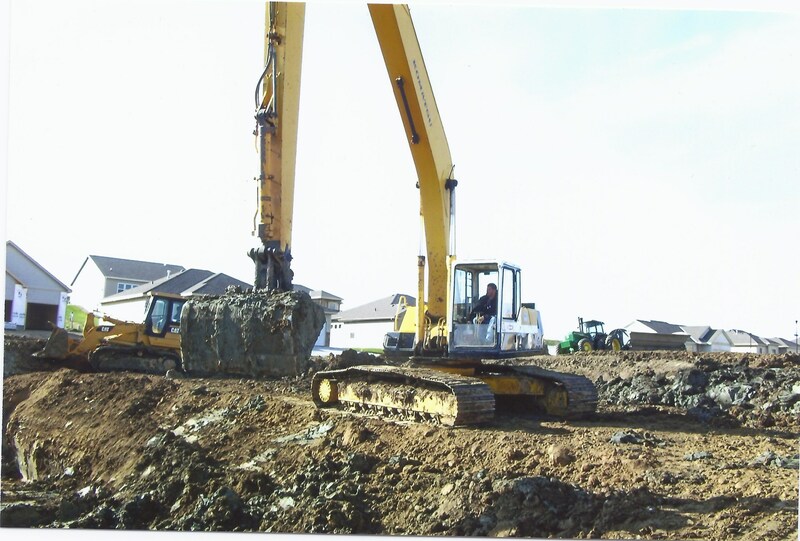 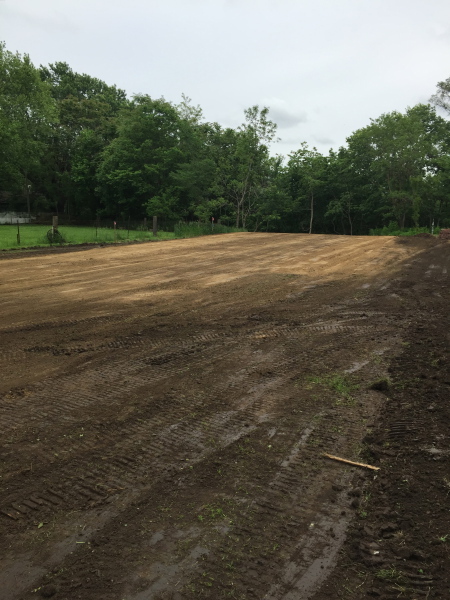 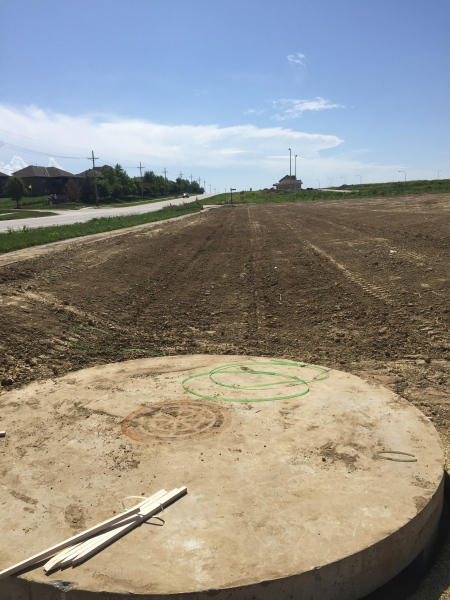 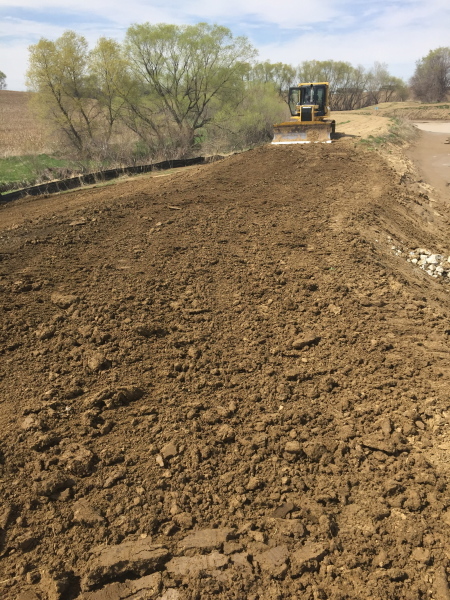 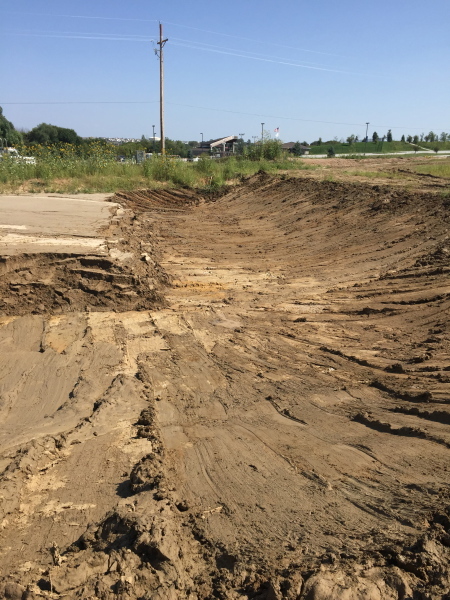 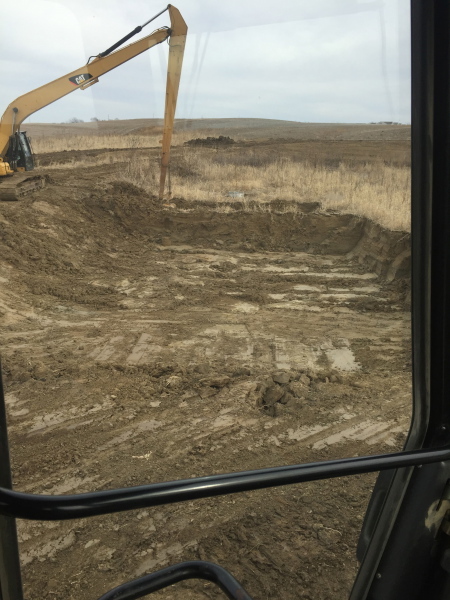 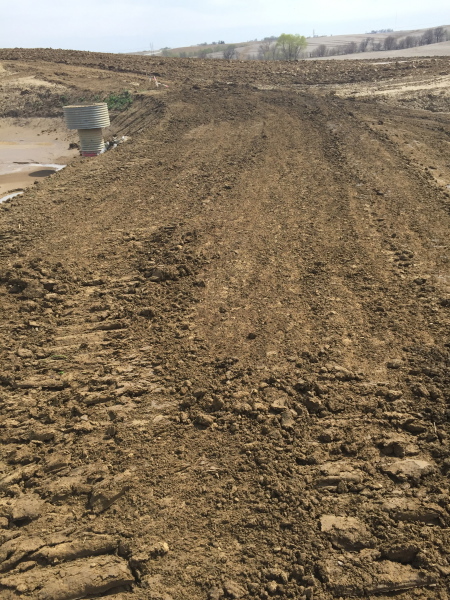 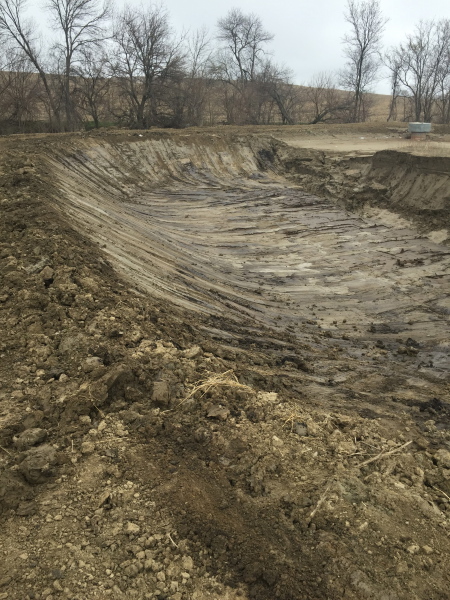 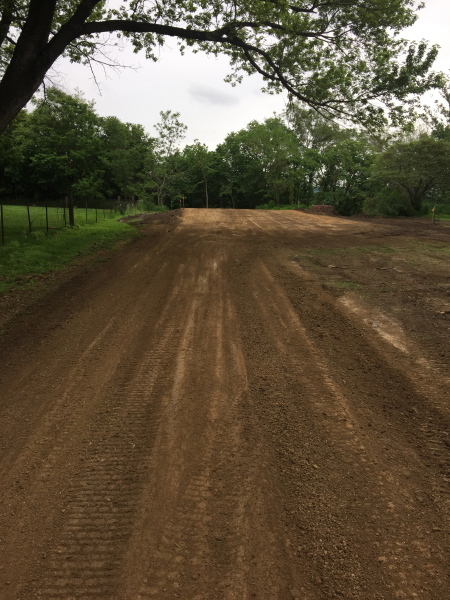 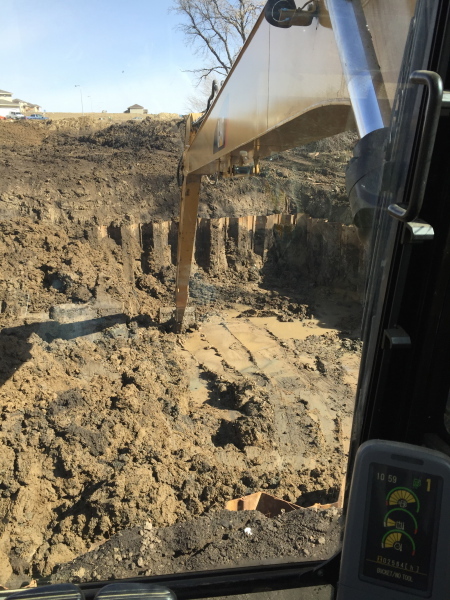 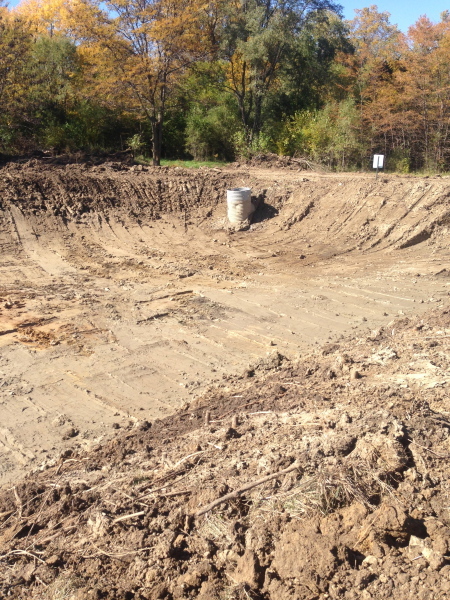 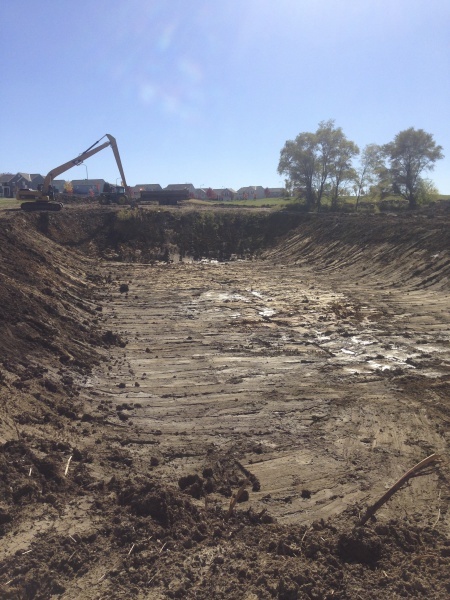 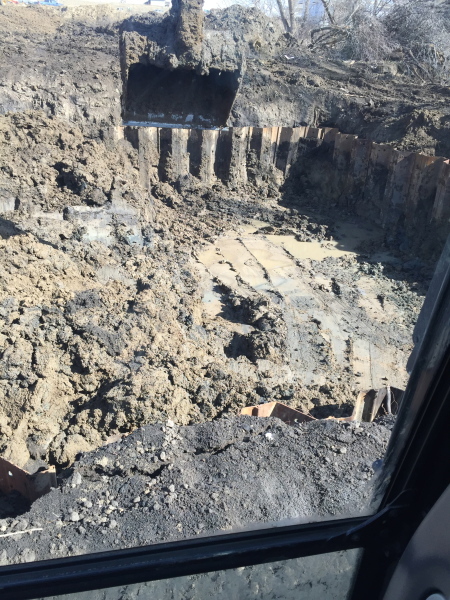 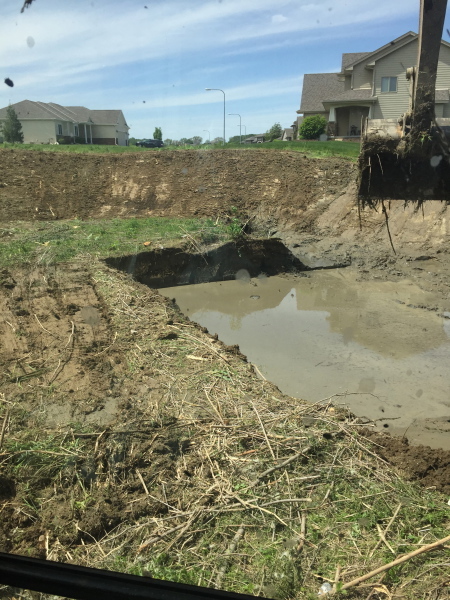 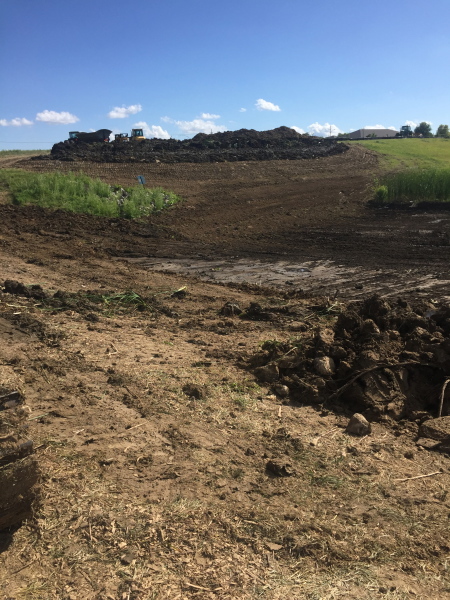 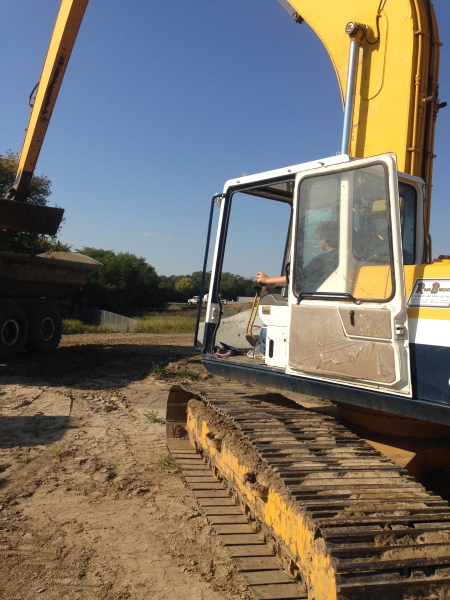 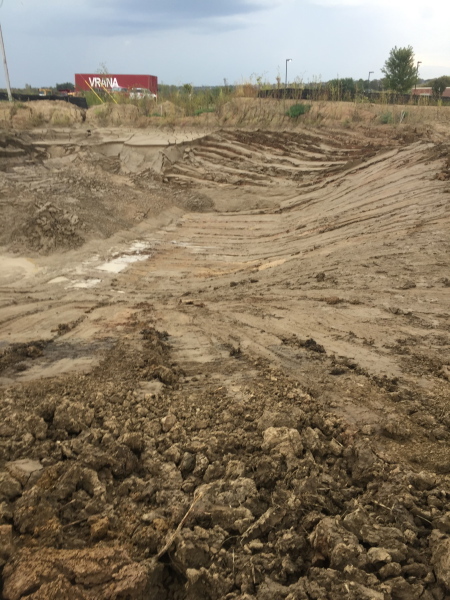 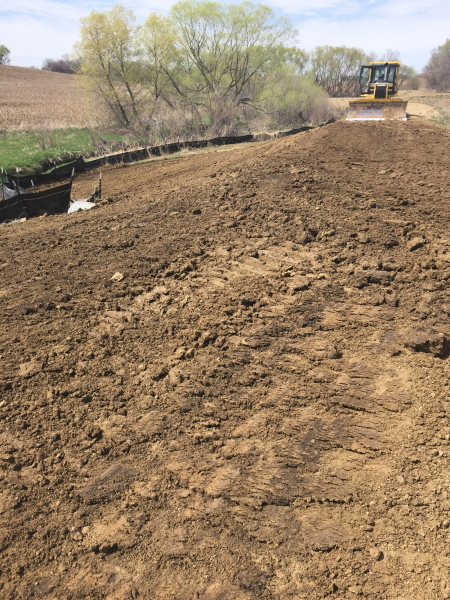 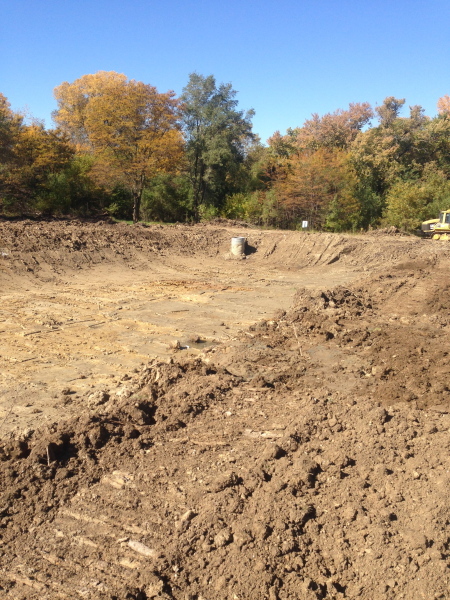 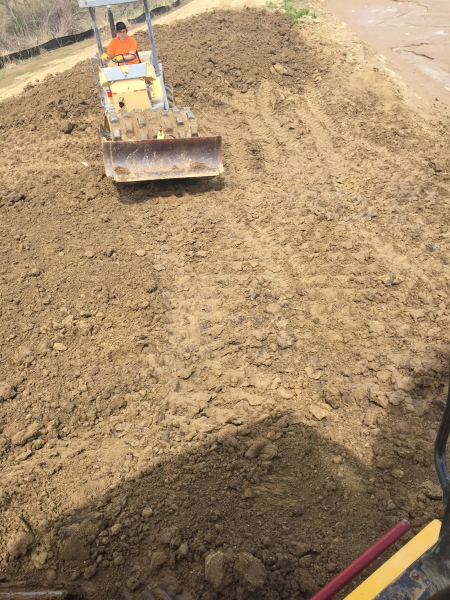 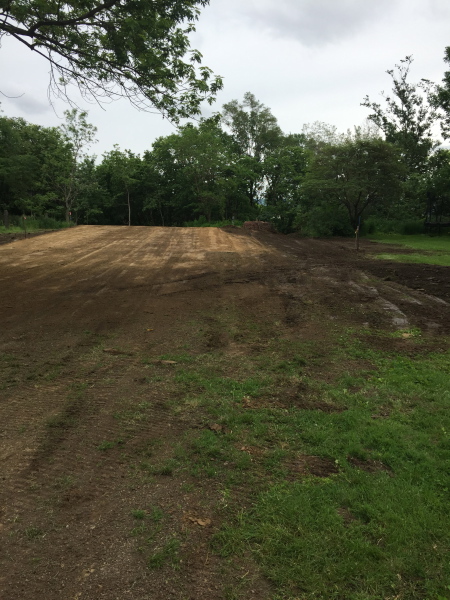 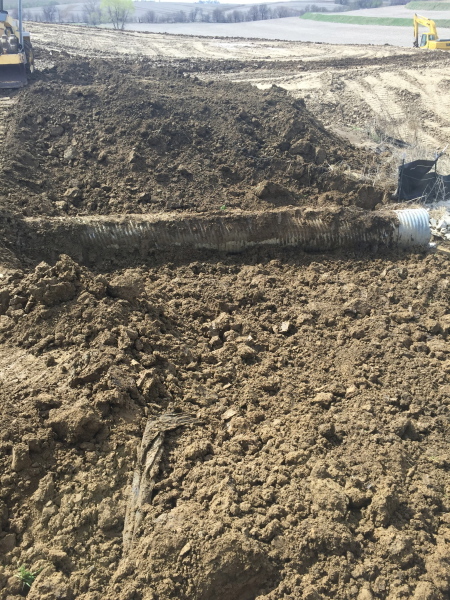 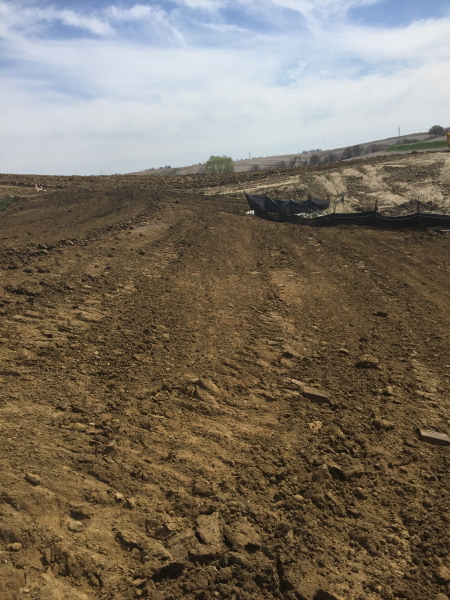 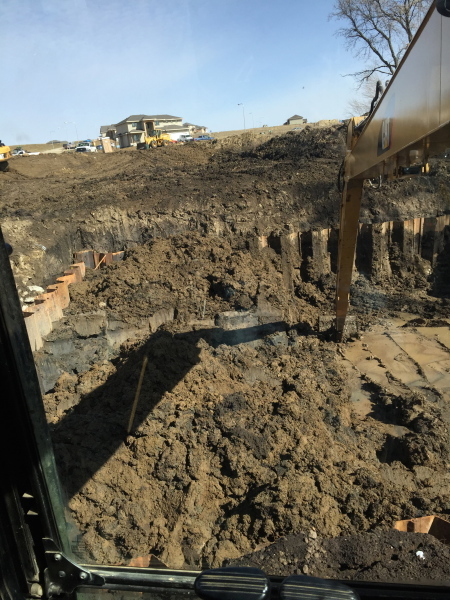 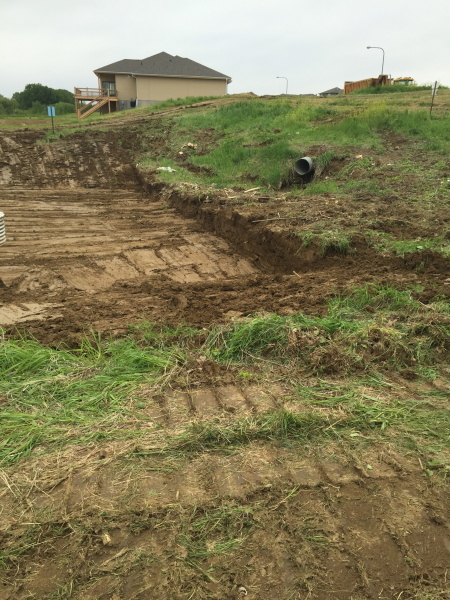 Larger grading projects, specializing in area drainage. 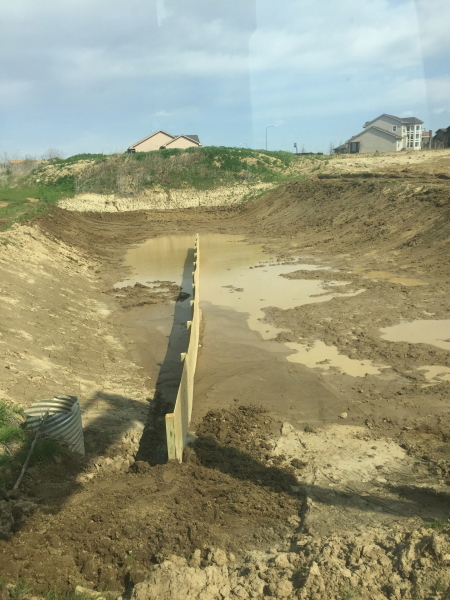 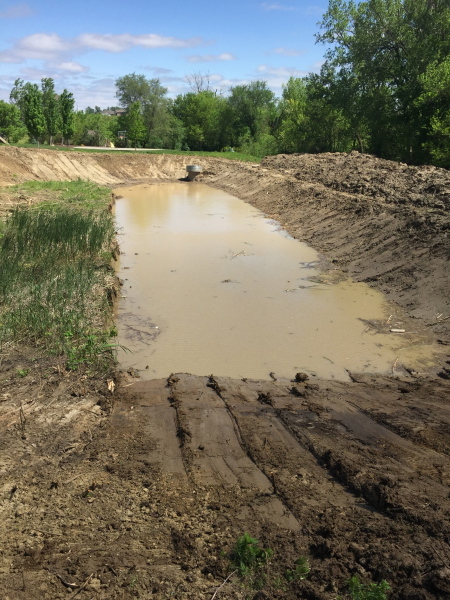 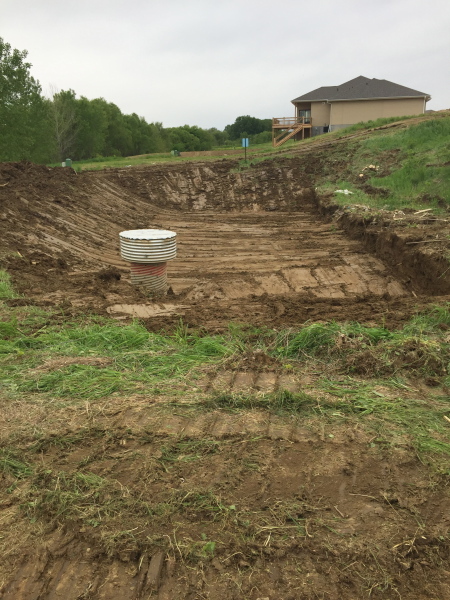 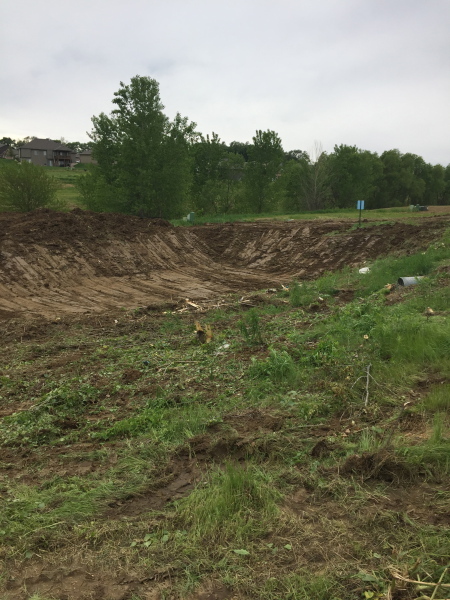 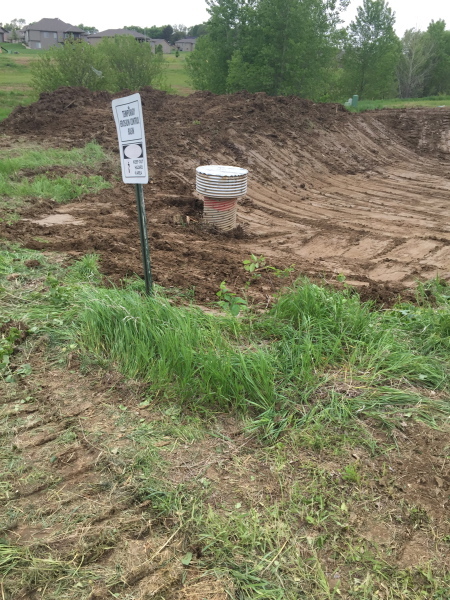 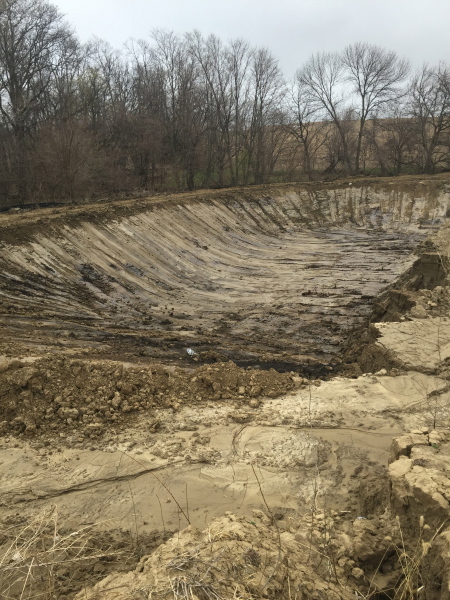 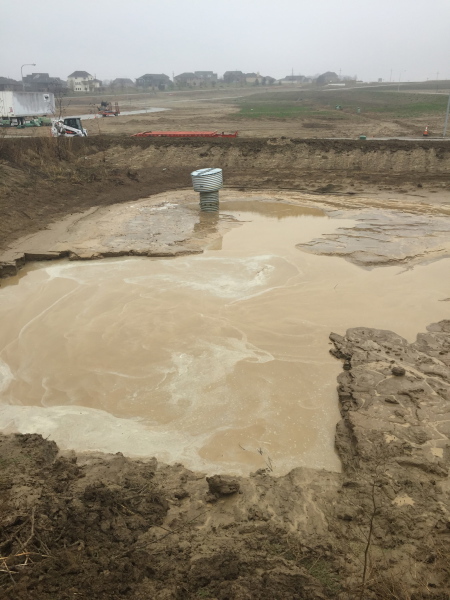 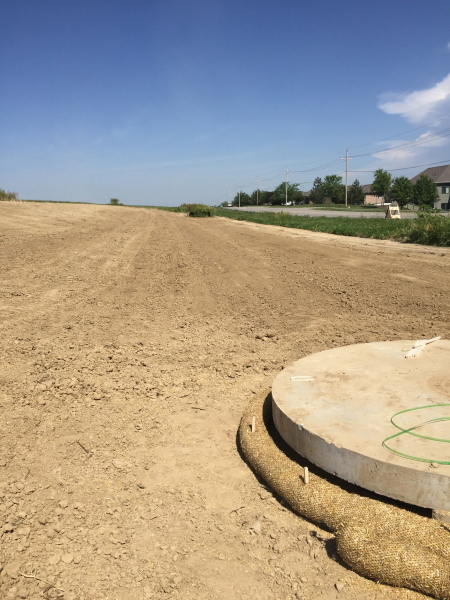 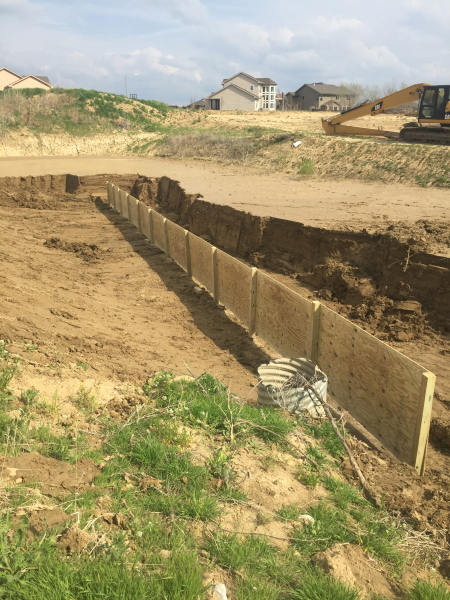 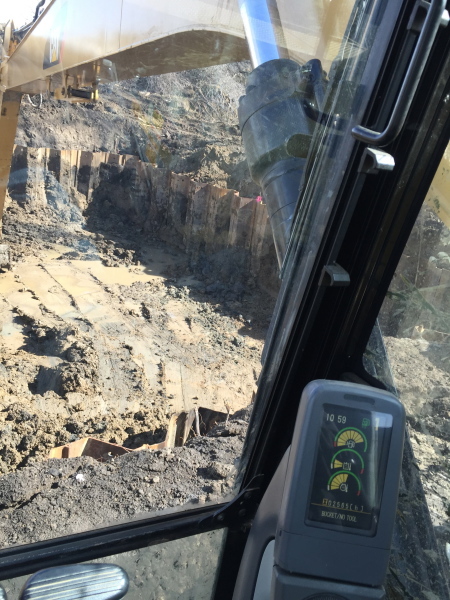 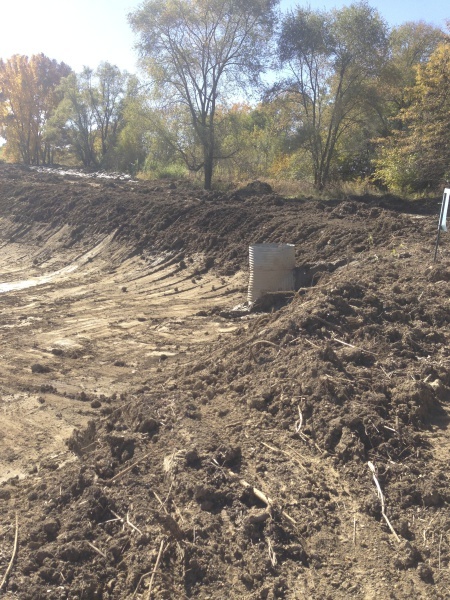 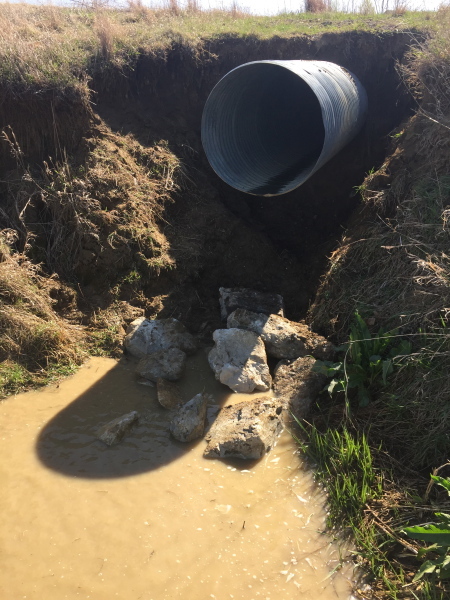 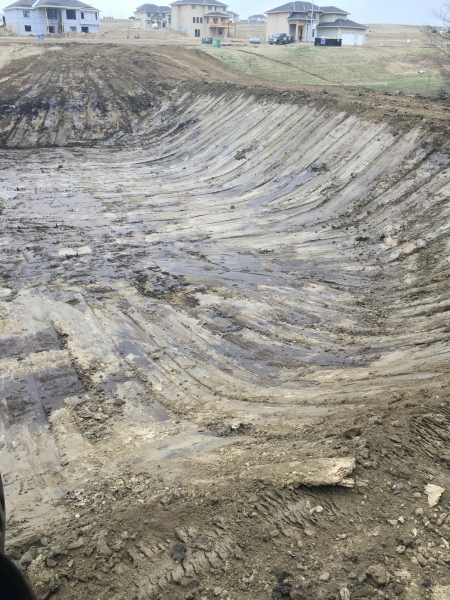 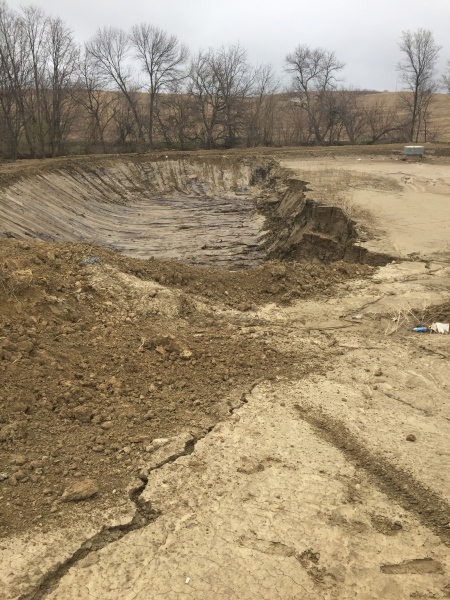 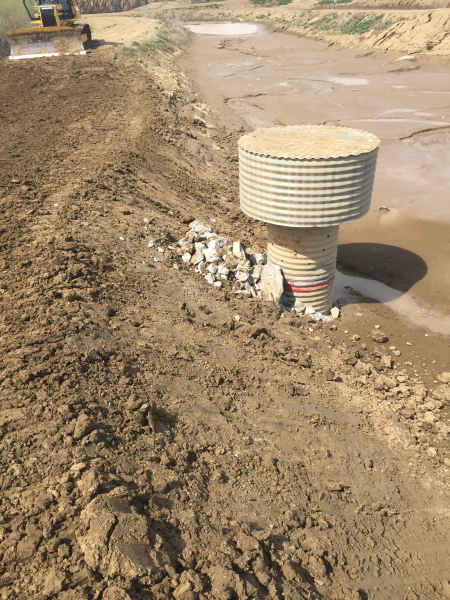 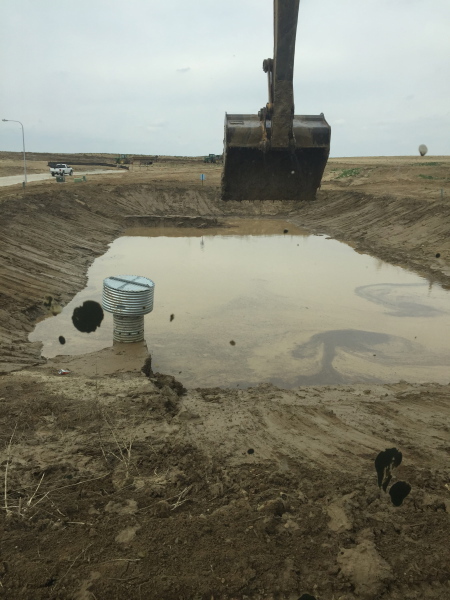 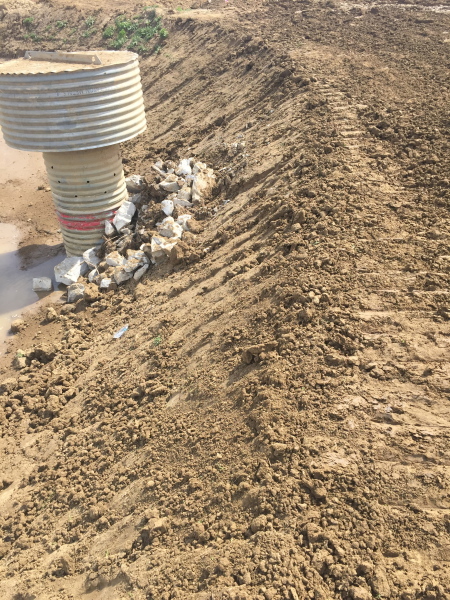 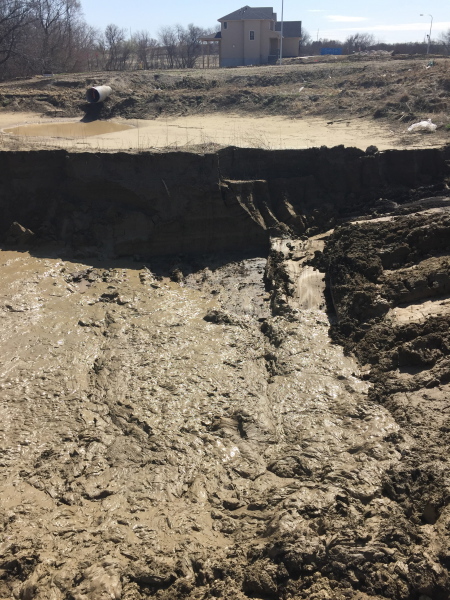 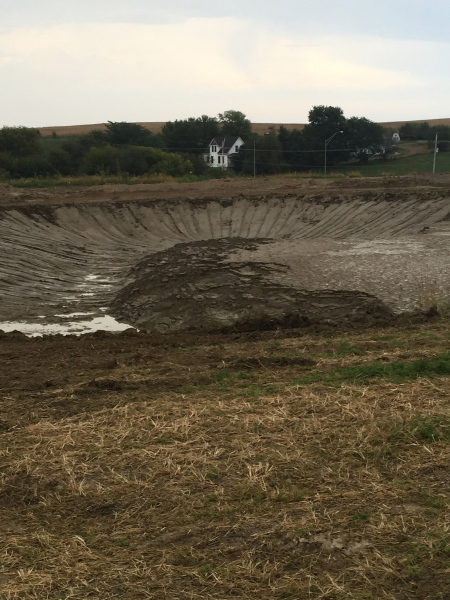 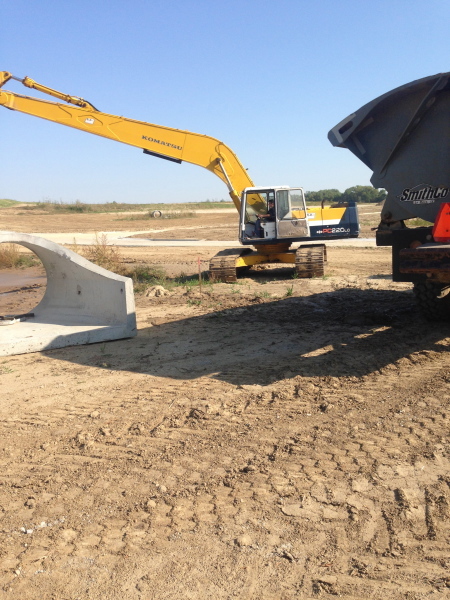 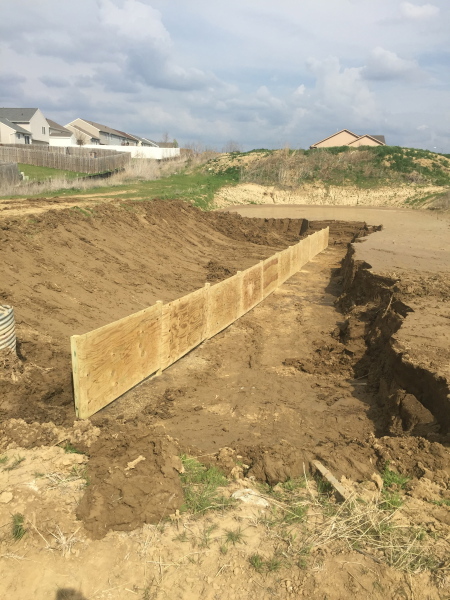 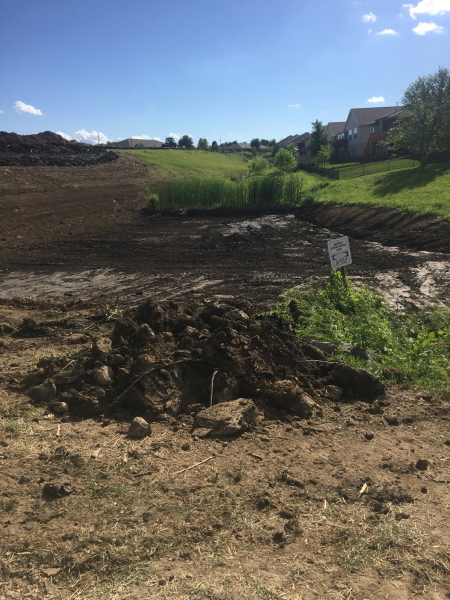 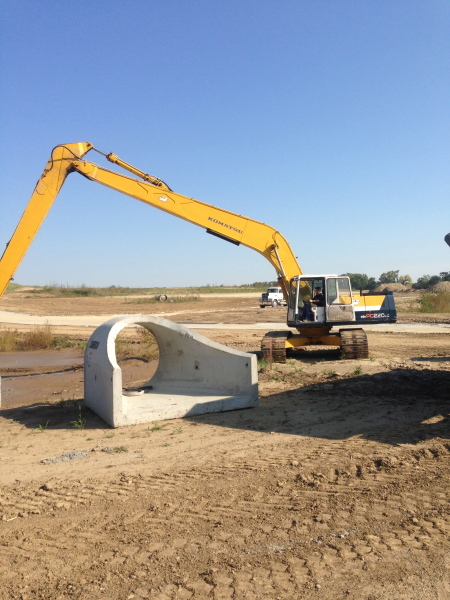 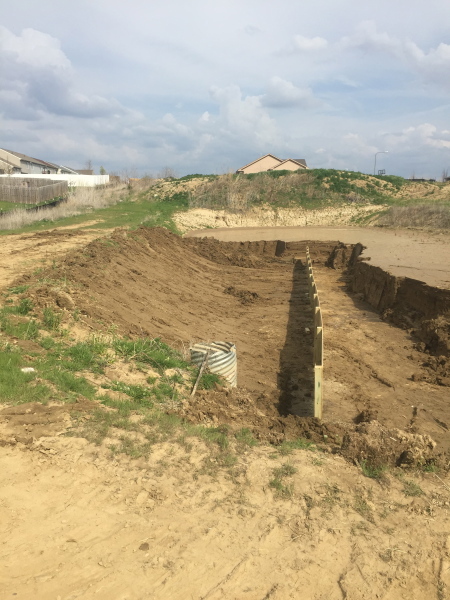 Installation of baffles to slowly divert sediment to evenly fill sediment basins. 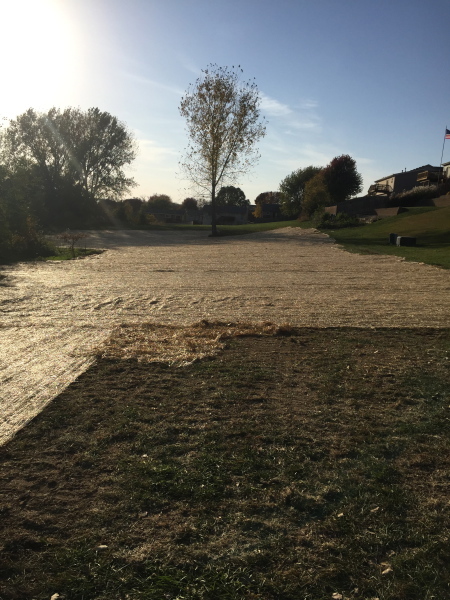 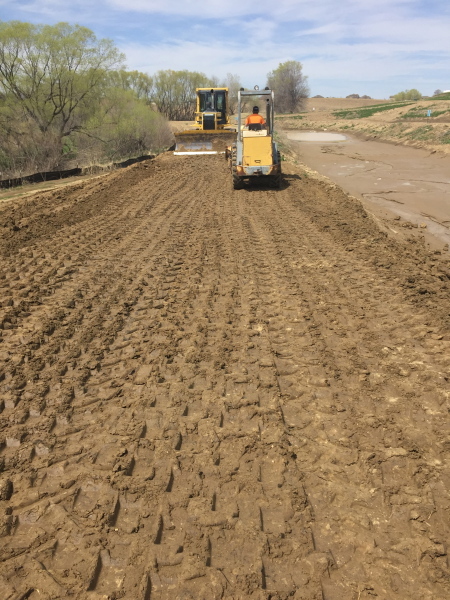 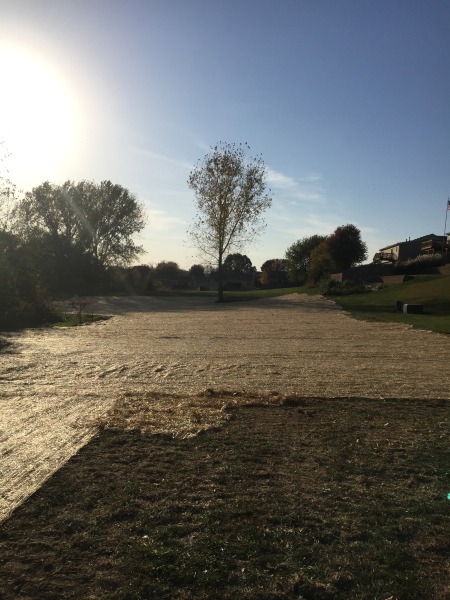 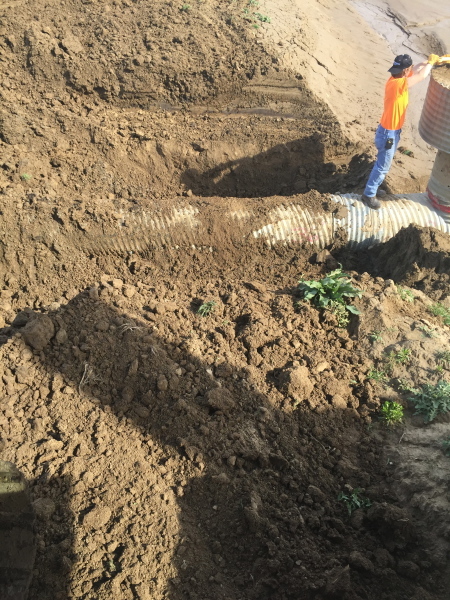 Installation of temporary/permanent erosion control matting. 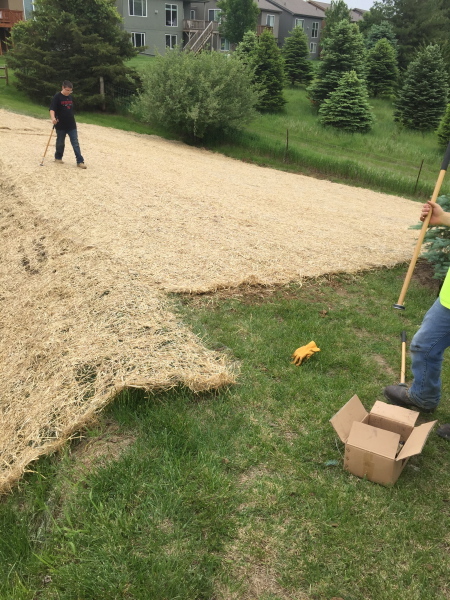 Preparing a final grade for seed. 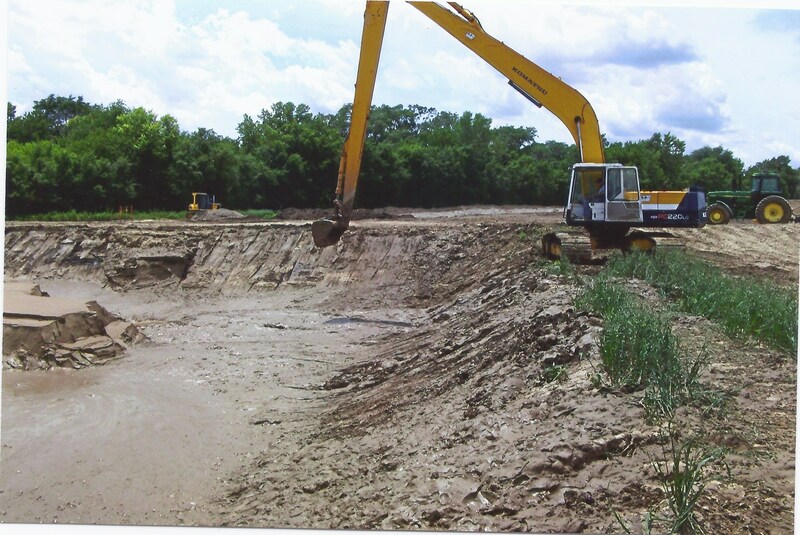 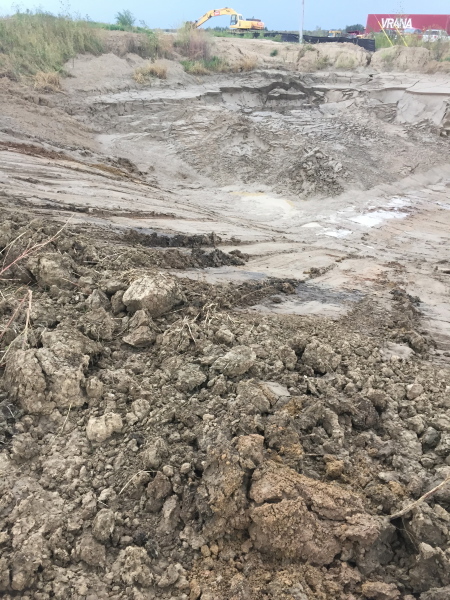 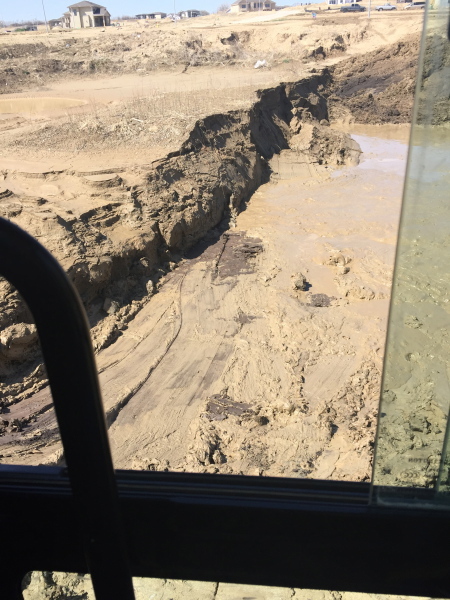 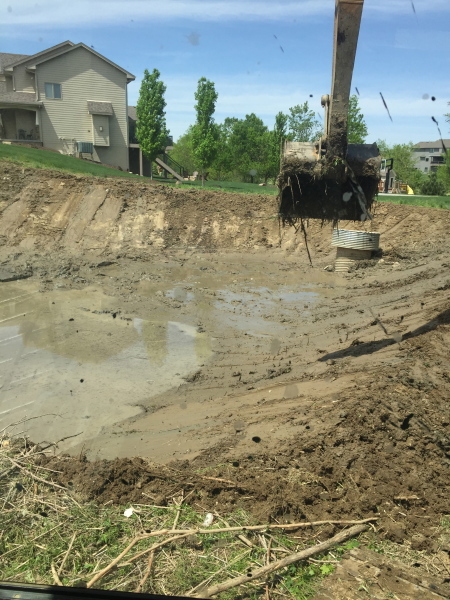 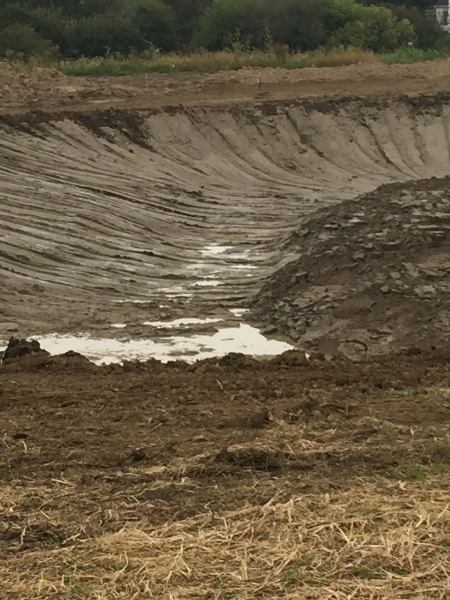 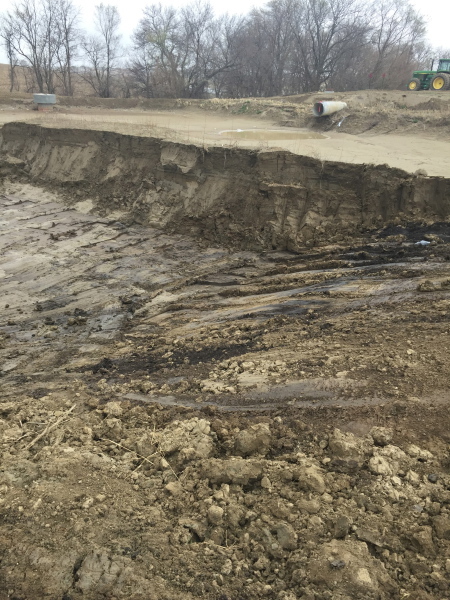 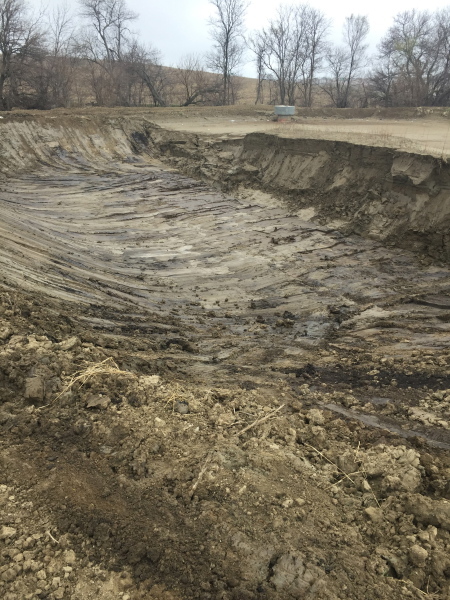 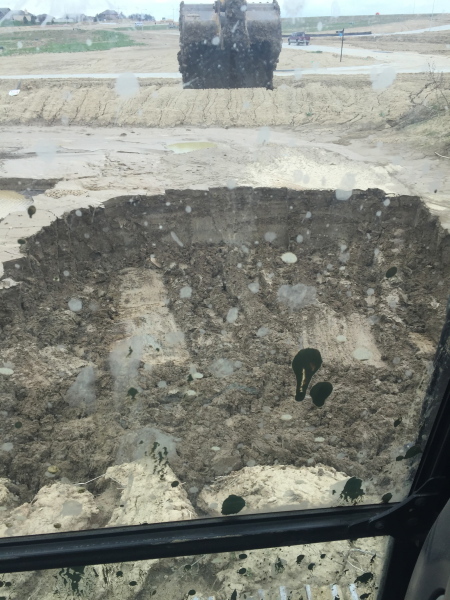 Spread and disk to properly dry sediment to be reused.